One night in Bangkok.....: I want this house! This has got to be one of the coolest pics I have ever seen. 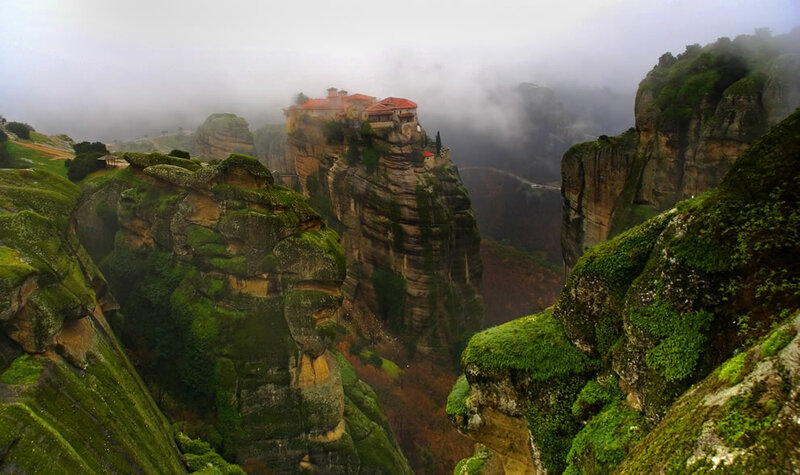 I think it is a monestary in Greece. I would love to live there. Not in a monestary I mean, I would have it de-monked first, of course.